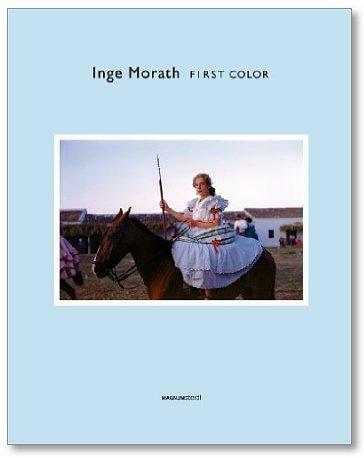 Following Inge Moraths death in 2002, nearly 10.000 hitherto unknown color originals were recovered from storage in Paris and New York. 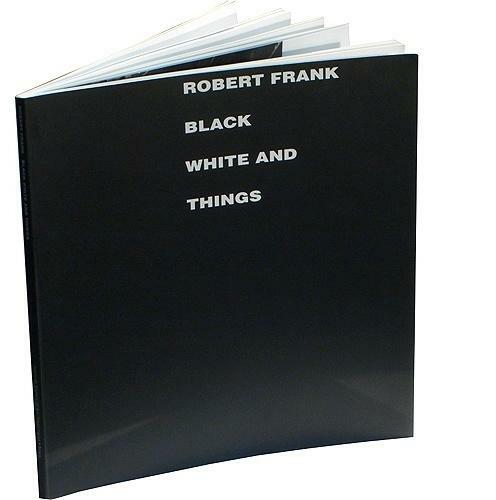 This body of images, together with Moraths known archive of color material, reveals the development of a distinct sensibility. 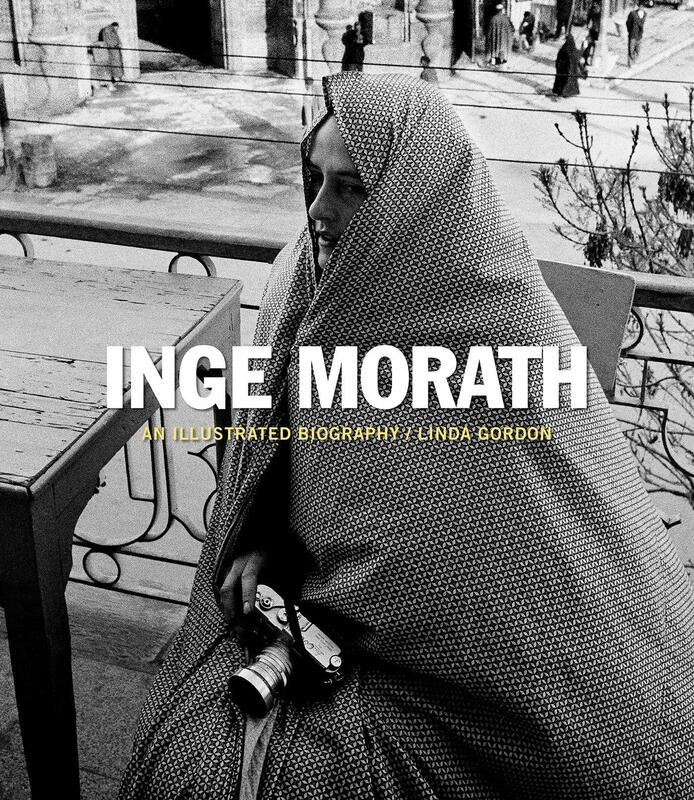 Inge Morath was undoubtedly influenced by the legendary hostility of her colleague, Henri Cartier-Bresson, to color photography. Moraths own ambivalence is reflected in the contradiction between the sheer volume of color film that she exposed and its absence from her exhibited and published works. Her color vision, already strong in her photographs of gypsy encampments in Ireland in 1954, matured in the late 1950s, during her documentation of the Middle East, in 1956, and Romania, where she worked in 1958. 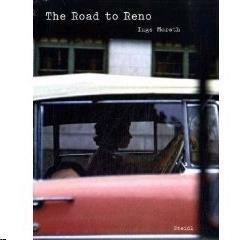 From the 60s on, Morath employed color as a central element within her documentary narratives.\n\nFilling in a significant lacuna in her previously published work, First Color is an examination of Moraths first decade of work in color, and is drawn largely from the trove of posthumously recovered material.